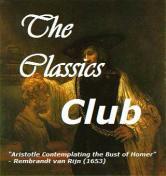 Extortion, murder, humor and good eats - all are a part of this story by H.V. Coombs. This book is about Ben Hunter and how he gets what he thinks of the opportunity of a lifetime. He runs a restaurant and is burning the candle at both ends due to being overworked. He is invited to join a temporary kitchen at an opera that is in town. There will be several hundred people there each night and he will be working for one of his culinary idols Justin McCleish. Ben is rather disappointed to discover that his culinary skills is not what got him offered the job. It is his reputation as a bruiser. He is being hired to find the blackmailer threatening Justin. Ben is asked to hurt the blackmailer enough to end the action. The blackmailer in question must be one of Justin's team. If Ben succeeds, he is hoping to make enough money to hire another chef, thus greatly reducing his workload. More than one murder takes place, thus making Ben's job not as simple as he would have imagined. 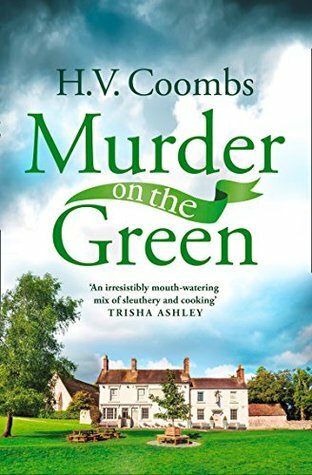 Murder on the Green was an engaging read, with a couple of surprising twists and turns. There are several interesting character which make the story more intriguing. I would have likely given this book three stars due to a slow start, but the unexpected ending ramped it up to four. Many thanks to Avon Books UK and to NetGalley for this ARC to review for an honest opinion.